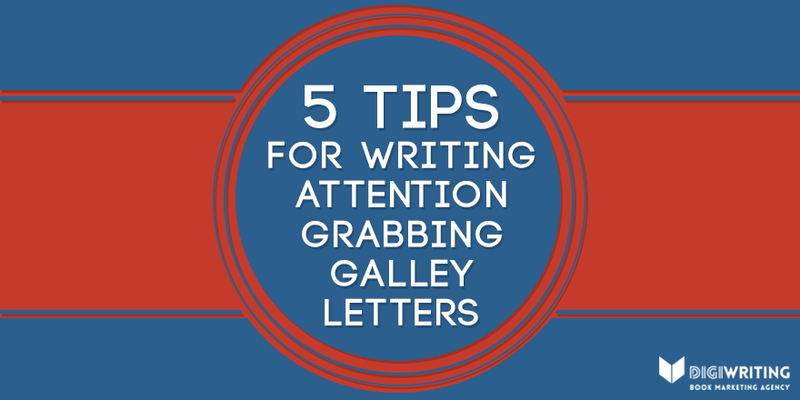 In Part Two in the series, Graham will look at ways to develop and write the book—even if you feel you have no writing skills at all. 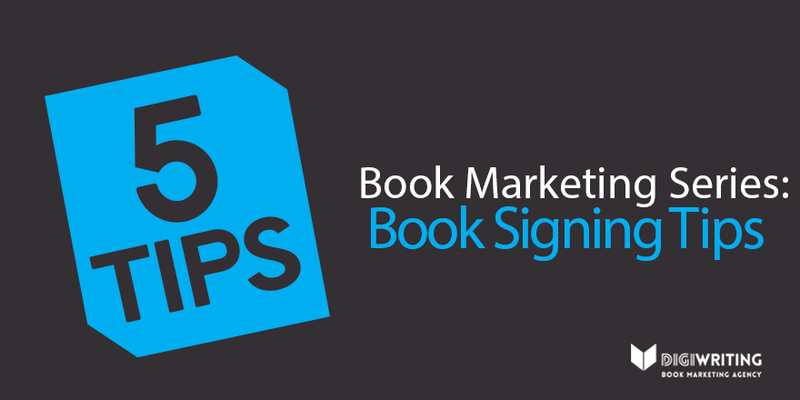 And in Part Three, DigiWriting’s book marketing experts will explore how to promote the book along with your business. How Do You Promote Your Business Right Now? No doubt you have a website and use content marketing. 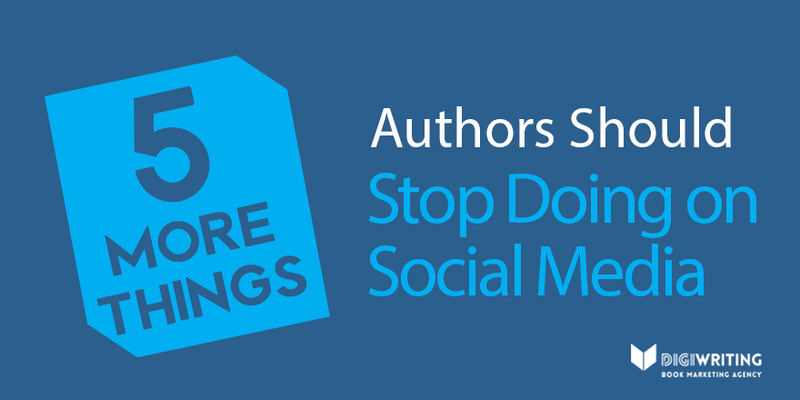 You use social media and blogging perhaps to boost your SEO. You are probably seeking networking opportunities in groups that contain your target audience. I’m sure you tick all those boxes, but what have you missed? 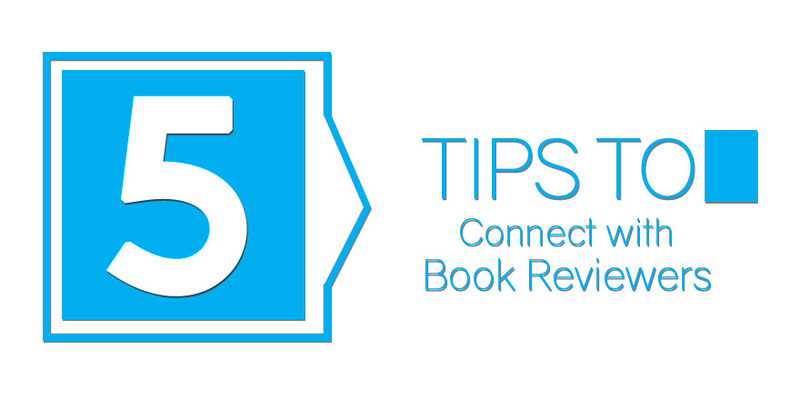 Have you thought about writing a book? Could that promote you and your brand even more? If someone says they are an author, does that not automatically make them an expert in your eyes? With the numbers cited by Forbes and in Bloomberg’s BusinessWeek, the Wellesley Hills Group conducted a study of business authors in The Business Impact of Writing a Book. The survey learned that 96% of business authors said there was a significant positive impact on their businesses from writing a book and would recommend the practice. This was NOT about the direct benefits of book publishing and sales, but the indirect benefits such as generating more leads, closing more deals, charging higher fees, and getting better speaking engagements. In another survey of over 1,000 CEO’s, writing a book was seen as one of the best and fastest growing marketing tools for business professionals like yourself. What Would The Word “Author” Look Like On Your Résumé? [true] story of the house builder who wrote a book on how not to get ripped off when remodeling your home … and grew his business exponentially. With a book of this type, it’s not about focusing solely on the income from the sales of the book, it’s about what flows from what’s in the book–in other words, it’s all about elevating expertise and authority, and thus growing awareness. It’s all about giving away a lot of secrets and expertise, but leaving people with a need for just a bit more! In his book Focal Point, Brian Tracy told of a consultant called in to fix a problem in a nuclear power plant. He spent two days questioning workers, checking gauges and equipment, and making calculations in a small notebook. At the end of the second day, he pulled out a black marking pen, placed a large X on one of the gauges, and advised the company to repair and replace the apparatus connected to this meter. Writing a business book is all about demonstrating to your potential clients that you know categorically where to put the X in relation to their problems. A book where you’re sharing your ideas, experience, and way of thinking is unlike any other kind of book, and even though they’re categorized alongside more generic business books, they really deserve their own genre. Books on, say, project management or business accounting are primarily written as commercial products; they’re just like phones or cars. 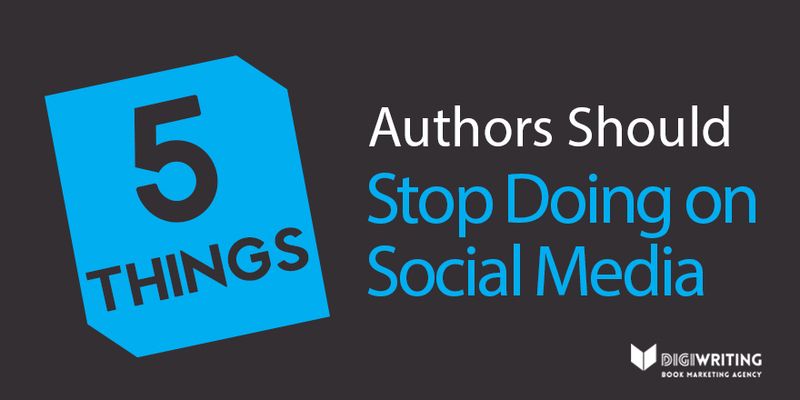 A customer buys it and, if they like it, they buy more of the same when the author writes more. A business book author looks at things differently, and doesn’t count on their book’s sales—they count on what the book sells. They count on it growing their presence and brand… and there’s much more money in that. 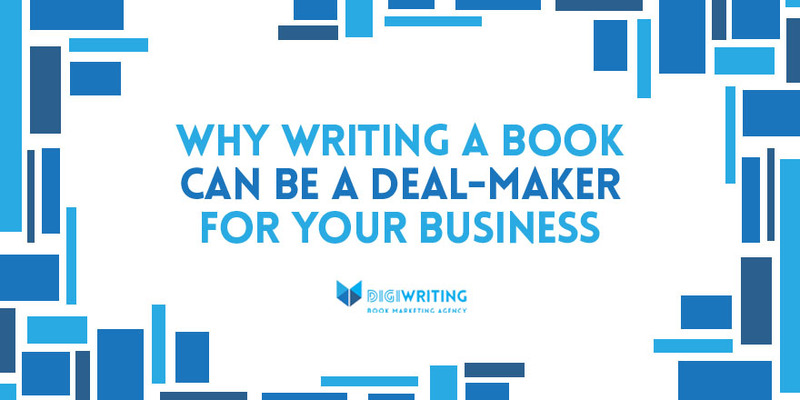 Have you ever considered writing a book to support your business?